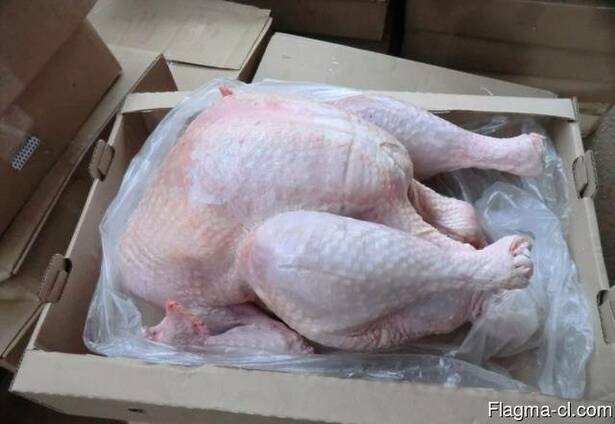 Export of frozen and chilled turkey and turkey carcasses. Highest quality, all products are certified, the full package of documents. Export from Ukraine to any country in the world.